January and June classes of 1949 are planning a 66th reunion. Details are not final and will be updated as received. Vincent O. 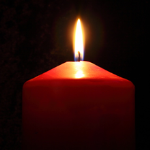 La Pietra ,born July 30, 1931 to Nazarine and Mary La Pietra; went to his Heavenly home on July 13, 2015 joining his wife, Mary of 54 years who preceded him in death almost five years ago. 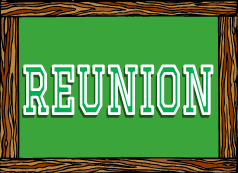 Click for more details on all the upcoming reunions!